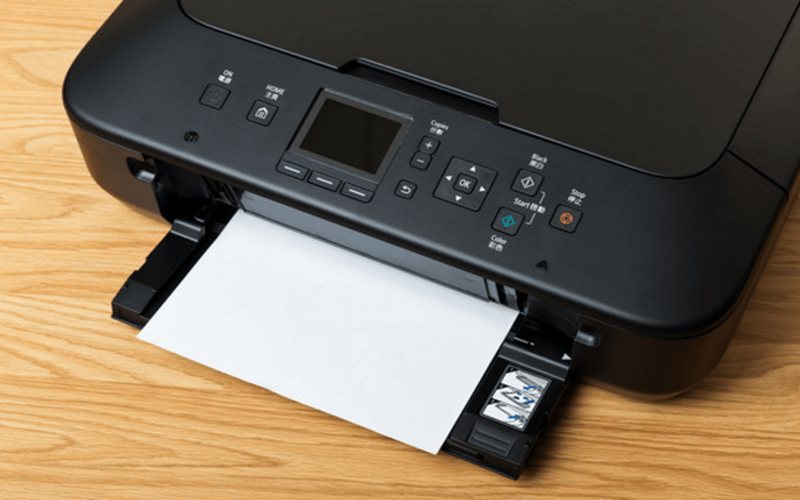 Best Printers – May be you are in need of a monochrome printer or you are in need of high – precision photographs for whom, quality of images defines the elixir of life. Whichever category you belong to, before buying printer thorough study need to be done as there is a galore of features you have to dedicate yourself to before buying printer. You need to consider three points before you are planning to buy a printer viz. purpose, intended use and technology. You need to figure out the exact purpose of the printer – if it is for printing out word docs or spreadsheets where quality printing does not matter ? Or is it for high-end printing where resolution and quality is a vital parameter ? Do you need to include features like wireless capabilities, LCD preview screen and automatic print duplexing ? Budget is yet another crucial parameter which determines the buying process. We have simplified the process for you and our crew of experts has done great deal of study to unravel the best printers which are worth buying. Our list includes wireless color printers, laser printers and monochrome printers to satiate different user groups. Let us explore in depth about some of the best printers that we have identified for you with its feature sets, pros and cons. 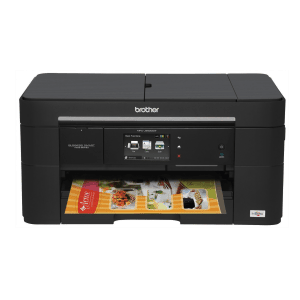 The Brother MFC-J5720DW is part of the BusinessSmartTM series and one of the best printers in the market. An inkjet printer, which is also a scanner and copier, Brother MFC-J5720DW is ideal for small businesses and home offices. Its superior quality printing coupled with stunning speed makes it a great option as an effective printer. The Canon imageClass MF227dw is a multi-functional Black & white monochrome laser printer, which has been designed for small businesses and home office use. The Canon imageClass MF227dw comes with an array of amazing features, that make it an enviable printer in its class. 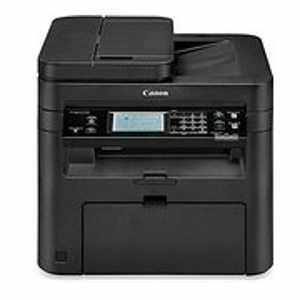 The Canon Pixma MG5720 Wireless Inkjet All-in-One is an ideal small office and home office printer and the aesthetics of this machine give it an edge over its rivals, in addition to the quality printing. 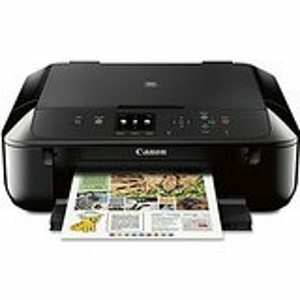 The innovative design, the LCD screen, where you can preview before printing and ease in navigation make the Canon Pixma MG5720 Wireless Inkjet All-in-One a strong contender in the home printer segment. 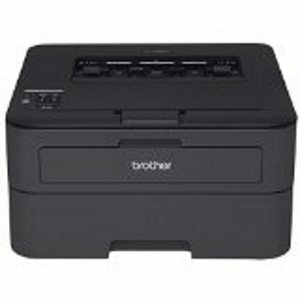 The Brother HL-L2340DW Compact Laser Printer, is a monochrome wireless printer and supports duplex printing. This black and white printer is an indispensable printer for black and white document printing and it renders clear and crisp prints. The Brother HL-L2340DW Compact Laser Printer has Smörgåsbord of features which is anticipated from a new age printer and is also very cost-effective. 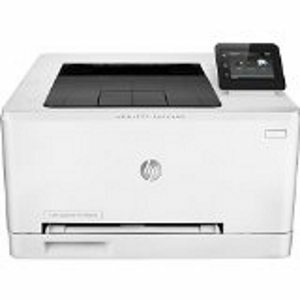 The HP LaserJet Pro M252dw Wireless Color Printer is an exclusive full color printer, which is compact, lightweight and gives high quality color prints. This premium quality printer, offers 28% more prints as opposed to other printers in its class. The wireless connectivity ensures that you could do away with LAN connections and can print from any gadget, your smart phone, tablet, laptop or desktop. 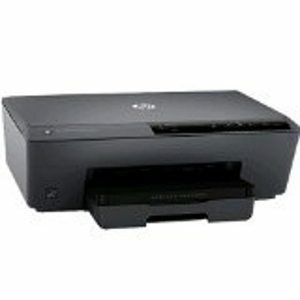 The M452dw HP Officejet Pro 6230 ePrinter is billed as one of the most economical cost-per-print printers in its class. A no frills print-only printer, the M452dw HP Officejet Pro 6230 ePrinter is well priced to suit your budget. The quality of this thermal inkjet printer is as good as laser printouts, but at almost 50% the cost of a laser print.